Welcome to the PSP Active site, we hope you are visiting this area of our website because you are an owner, manager or committee member of a sport or leisure club. Professionals working in this sector? We can provide insurance solutions if you are a sport or leisure professional or club so please read on. 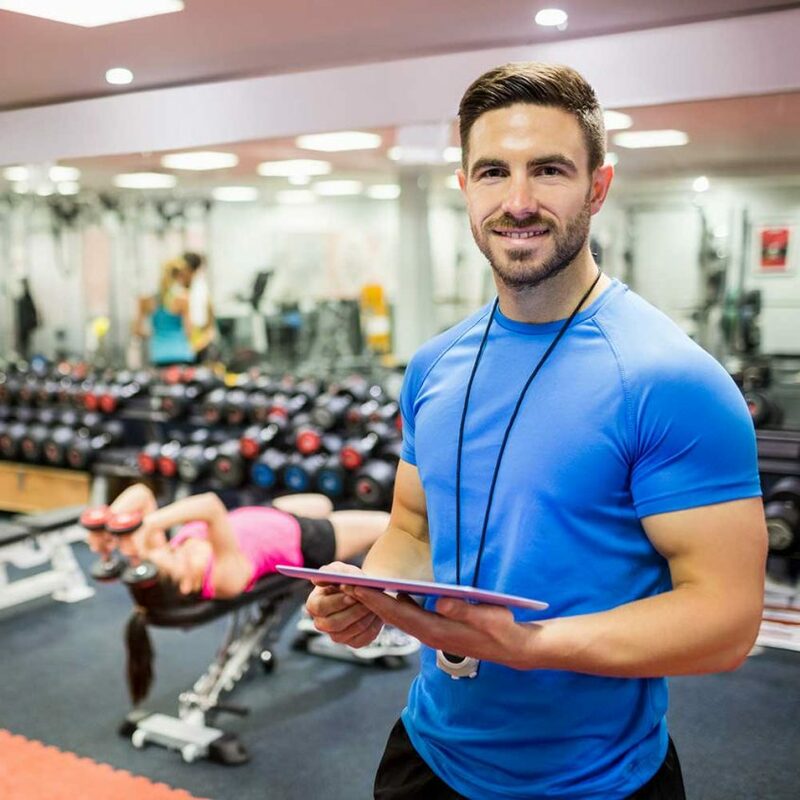 Our sport and leisure team very much enjoy designing insurance programmes for our clients in this specialist area and our personal trainer scheme is one of the market leaders. Over the years we have built up expertise in a wide selection of activities and as most of our country is surrounded by water many are water based. These are explained in detail on our www.psph2o.co website. Whether it’s the protection of assets, business trading or management liabilities our independent professional focus is always centred around the needs of our clients. Our clients in this area have grown year on year and we are proud to provide a personal but professional service and this will not change as we grow our sport and leisure operations. The PSP Active team is always evolving as our clients develop new imaginative activities and we welcome a challenge to find solutions for new activities. From traditional sports like golf and cricket to new and growing sports and pastimes such as walking football and quidditch, we welcome the challenge. Why not ask us to demonstrate our competitive propositions which although arranged through leading Insurance providers are serviced locally by our experienced teams in our Branch Offices of Chippenham, Torquay, Saltash and Newquay. 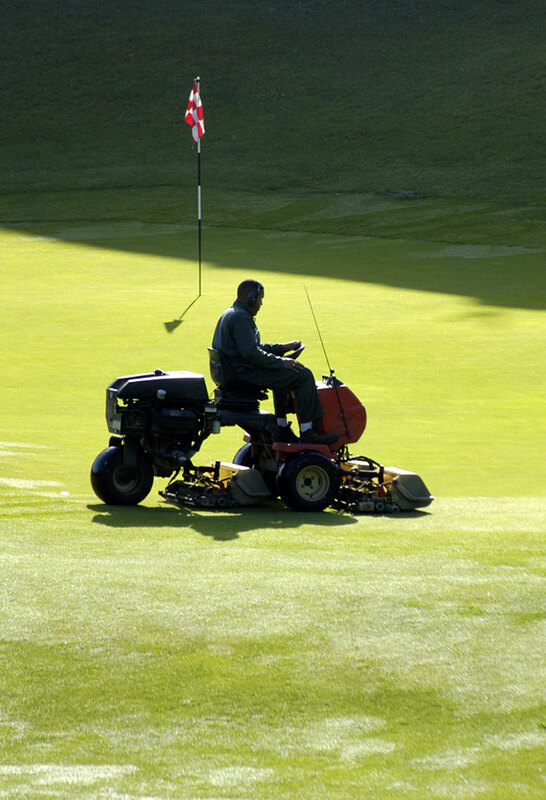 Especially designed for sports clubs, sports facilities, playing fields, golf courses, polo lawns, tennis courts, parks, gardens and grounds, in fact most areas where grounds maintenance takes place. Please ask us for details of our exclusive scheme which insures both owned and hired in plant, machinery and tools.